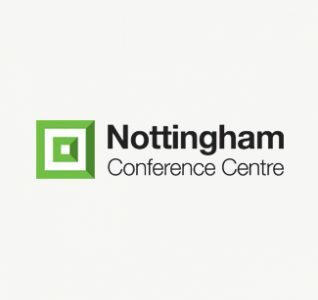 The number of people going to Christmas parties at Nottingham Conference Centre has increased by 63 per cent in the past year. 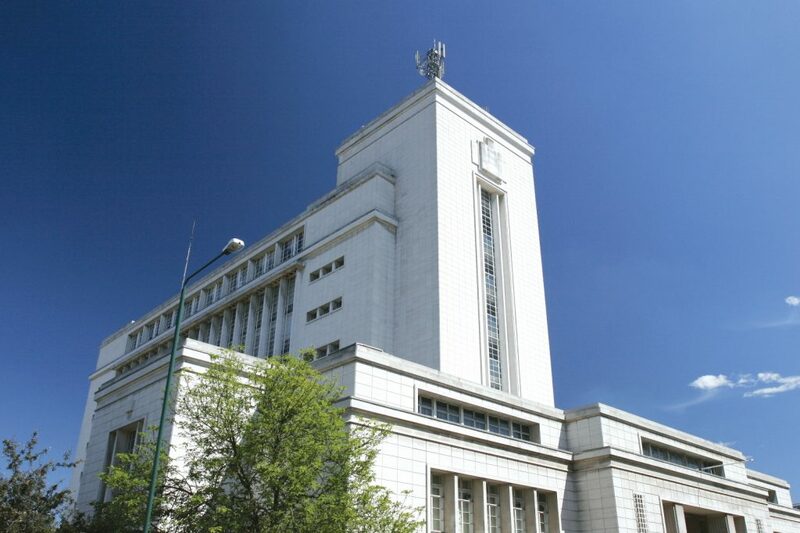 The venue, based at Nottingham Trent University’s iconic Newton and Arkwright buildings in Nottingham city centre, has 1,421 covers booked for Christmas 2013 compared to 871 last year. 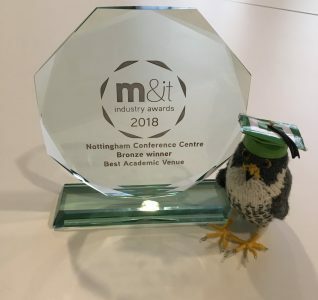 Nottingham Conference Centre began hosting Christmas parties only a year ago and Jillian Miles, conference and events operations manager at the centre, says the initial results are very encouraging. 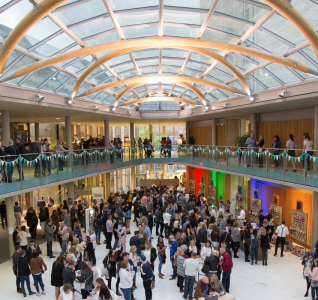 “We’re really pleased to already have a positive response to our Christmas parties service and expect to build on these numbers going forward,” she said. 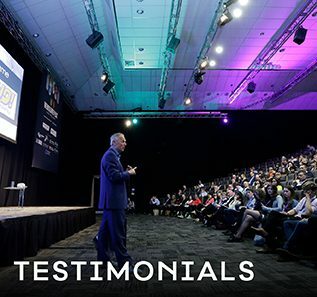 “We’re generally a 9am to 5pm conference centre, and have really only responded to the Christmas market through demand. 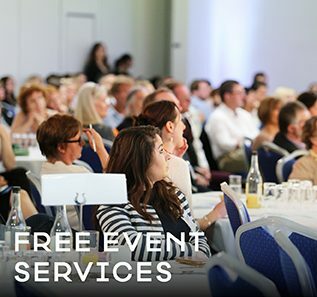 “More and more people are recognising Nottingham Conference Centre as a quality venue which hosts a variety of events in addition to the formal, national conferences which we have an existing reputation for. Linda joined the team in October 2013, bringing with her over 20 years’ Press and PR experience. For the past 14 years, Linda has worked for a national health and fitness brand and before that she was the Media and Promotions Manager for East Midlands Airport, working closely with key representatives from the travel industry along with regional agencies. Having lived in the Nottinghamshire area for most of her life, Linda is passionate about the region and has a vast knowledge of the many attractions and facilities offered by the county. Linda is a keen runner and has completed three marathons as well as many half marathons. Among her many other interests, Linda enjoys rambling, pilates and fitness classes.